The Swhacker broadhead is a two blade mechanical broadhead with blades that deploy after penetration. Its in flight diameter is 1 inch while its cutting diameter is a devastating 2 inches. It has a very sharp chisel point similar to a muzzy and a shaft that is made of anodized aircraft aluminum. The razor sharp blades of the Swhacker broadheads are made of stainless steel blades and are approximately 0.032″ thick. 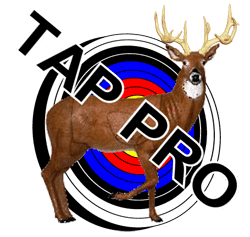 I tried this broadhead for the first time this year and had some pretty decent results results. 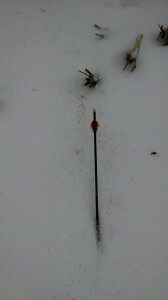 The following is the story of my first hunt with the Swhacker broadhead. I was in my tree stand and had a NNE wind. The tree stand is located on the edge of a corn field and has an apple orchard directly behind it. 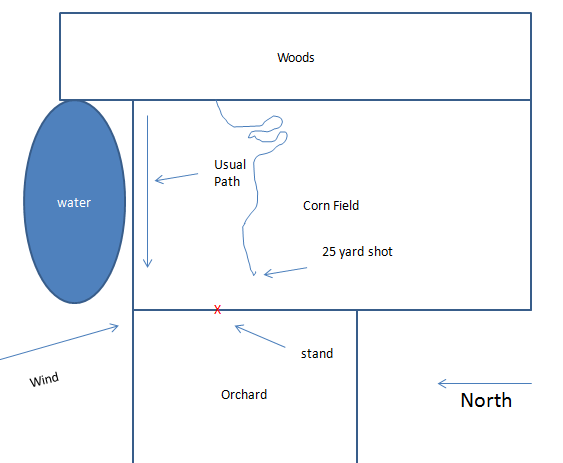 I had previously taken a nice 10 pointer from that stand that had entered the orchard to the North of me. I expected any deer I would see to follow that same path. At about 10 minutes before sunset I spotted 5 does exit the woods a little south of the usual path. The deer usually follow a path from the woods into the orchard that takes them to the North of me, however, this time it seemed that the deer might pass to the South of me and I might be winded. The deer hung around the edge of the woods for around 10 minutes and then started to move quickly towards the orchard. 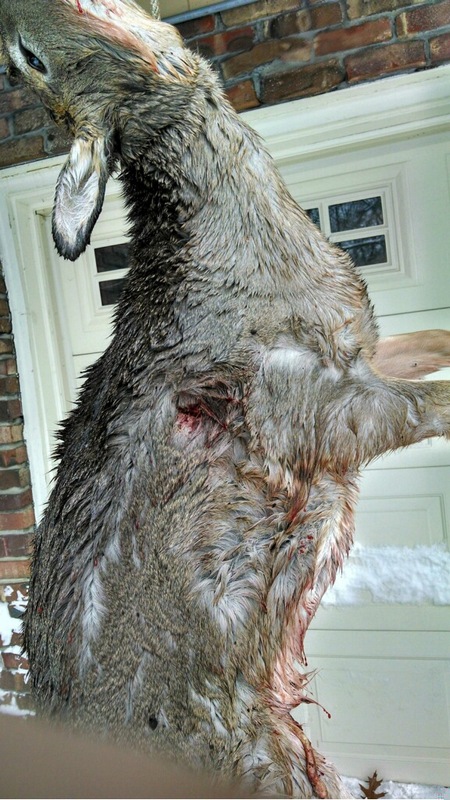 When the first doe got to within 25 yards, I bleeted to get her to stop, and when she did, I let go with a shot that hit her a little high. 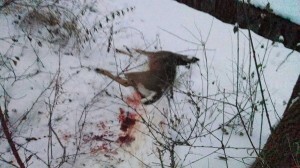 This was my first deer kill with the Swhacker broadhead and I did hear the “Swhack” of the blades opening. I waited for ½ hour and started to track. There was a nice blood trail, and I knew that the deer had to be dead. I found the deer close to the edge of the woods. The “doe” unfortunately turned out to be a large button buck . My observations are that the penetration was excellent and the exit wound clearly showed that the Swhacker broadhead blades opened. I was surprised that the entrance hole was as large as the exit. 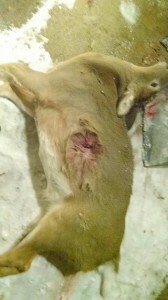 This would indicate to me that the blades may have opened up prior to entering the deer. I have seen larger than normal entrance holes due to angled shots so that may account for it. 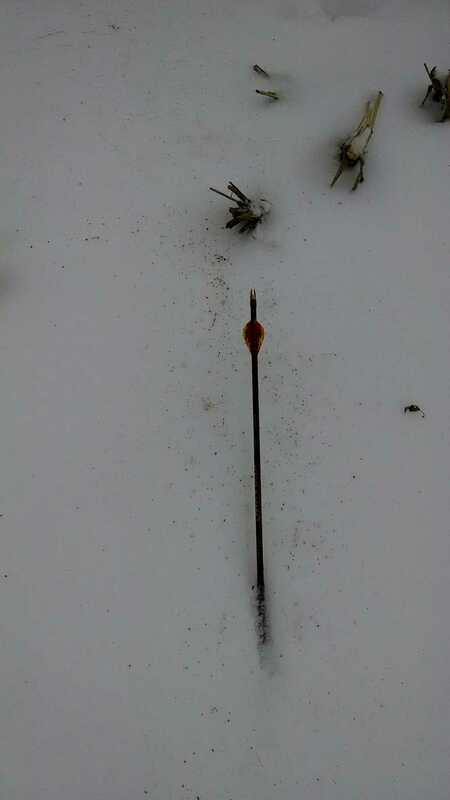 I am going to stick with these broadheads and stick a couple more deer for some more results. The following pictures are of the aftermath. 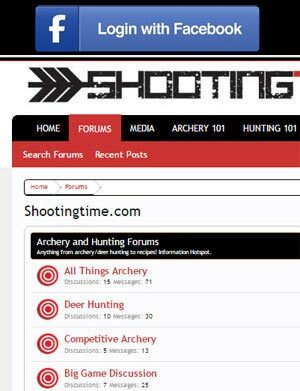 For more information on these broadheads, click here.